Recycling converts used materials into new products, which conserves natural resources, saves energy, reduces pollution, and helps prevent the need for more landfills. C&S Waste Solutions, in cooperation with Nye County, the towns of Beatty and Amargosa, and Inyo County, has established convenient recycling drop off locations to encourage everyone to recycle and make it as easy as possible. Please help keep drop-off sites clean. Put all materials inside bins. Empty all food and liquid from containers. 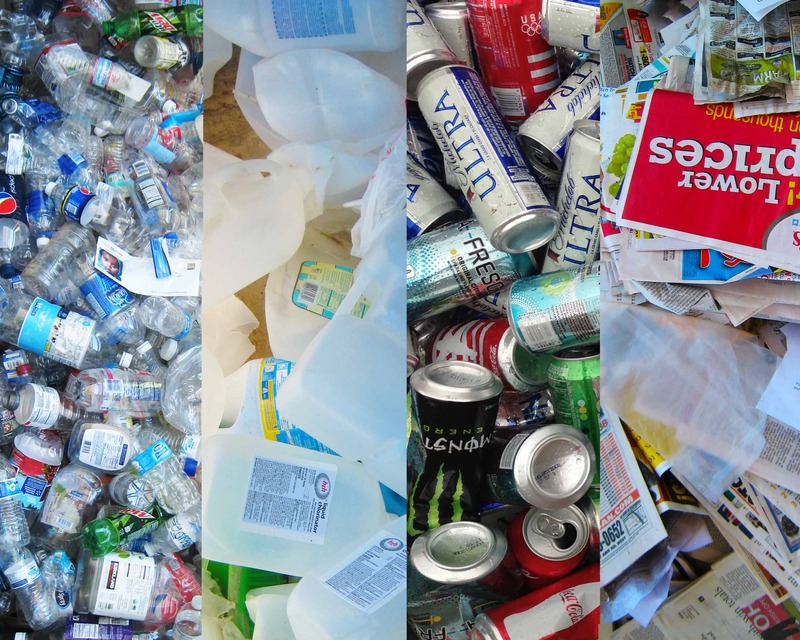 Click here for information about what is recyclable. Hazardous Waste is strictly prohibited in all garbage and recycling carts, bins, and roll-off boxes. This includes all electronic waste (computers, televisions, cell phones, stereo equipment), paint thinners, pesticides, motor oil and oil filters, herbicides, and similar products. Latex paint, however, can be dried out, and once dry, the paint may be disposed of in the trash. Please visit Nevada Recycles for more information about the disposal of hazardous waste.